What We Do - The Frost Group - Medicine Hat, Alberta | Raymond James Ltd. The Frost Group is a family business focused on working with families. Our typical client family involves two or more generations and has some type of business involved (farm, ranch, Professional Corporation, small business, etc.). As a business person, you understand that cash flow is the most difficult thing to manage in a business. It happens to be that way with families too. Our services are suited for families that have more than $5000/month in after-tax income (net income), as we can make the biggest difference for them. Because we view each family as unique, we will create a plan that fits your needs. 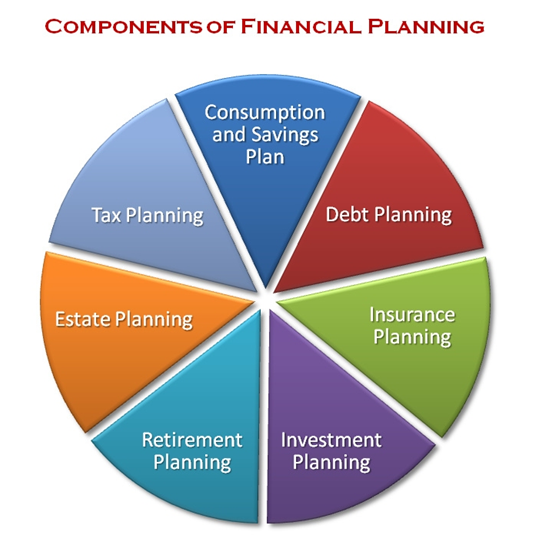 The chart and text below show the main components everyone should consider when planning their finances and how we manage your custom plan. Your custom plan is based on our Certified Cash Flow Specialist (CCS) training and is designed just for you. Our process is truly unique and begins with a situation analysis. Consumption and savings plan and debt planning – This is often the most overlooked part of planning for people, yet probably the most important. This is how we find the dollars to fund the solutions we are recommending. See our CASH FLOW PLANNING page for the process. Insurance planning – Life insurance and living benefits can be one of the greatest and most valuable pieces of your plan. Working with our team, you know that you have the right solution for your needs, whether you’re starting out or needing to leave something behind. Investment planning – As part of an independent brokerage firm, we have access to nearly any investment you can think of. With no focus on proprietary products, we are able to find the right solutions for you whatever your situation. Investment products are the tools we use to achieve your goals. Without the planning, they are merely products that sit on a shelf. Retirement planning – Each of us is going to retire one day, but many people are unsure exactly when. Since no two people are alike, neither are their retirements. Retirement is a process that requires training, preparation, and practice. You may live longer in retirement than you spent working. How will you fill your days? What things will you do when you don’t have to be somewhere at 8:15am? Will you spend more or less than you did when you were working? Wouldn’t it be nice to know the exact day you can retire and how much money you will have available? Estate planning – A well-constructed estate plan can help you provide the maximum benefit for family members, business partners, charities and others, according to your wishes. An estate plan will enable you to minimize income taxes and probate fees, provide adequate inheritance distributions, arrange donations to a favourite charity, and ensure sufficient liquidity to pay bills. I will ensure your estate plan will be as unique as you are. With your permission, we will work directly with your legal advisors to ensure they know your financial situation and can get your affairs in order. We will review your needs regularly to ensure your family is taken care of. Tax planning – We will work with your tax professional to help you minimize taxes. Like using an attorney for legal matters, an accountant can be worth the fee they charge. You can get advice on estates, inheritance, corporate needs, payroll, and income splitting to ensure that you are getting up-to-date information regarding changes in tax laws, credits available, and that you have professional support if you ever get audited.